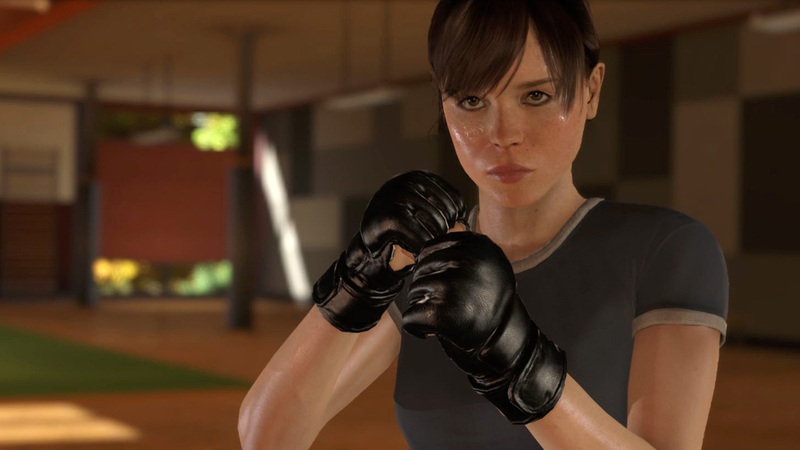 First announced at E3 in 2012 BEYOND: Two Souls blew my mind as to how far Quantic Dream had come from Heavy Rain just in visual quality alone. My interest piqued in the Interactive Drama, when parts of the story were revealed along with the Hollywood Actors, who’d been cast. Since then I’ve avoided as much media on the game as possible but Pre-ordered the Collector’s Edition to go nicely with my HMV Limited Edition of Heavy Rain. I was expecting to write this piece two weeks ago, when I should have been attending a preview event for the game that sadly got cancelled. A blessing in disguise I feel, as due to pre-ordering I got an Early Access Demo, which I believe will be appearing on the EU & US PSN stores next week. I played through this demo in the comfort of my living room, on my 40″ TV with 7.1 surround at my own pace and without any distractions. Jodie Homes (Ellen Page) is an extra ordinary character who has a supernatural gift / curse in the form of Aiden an entity that protects her. 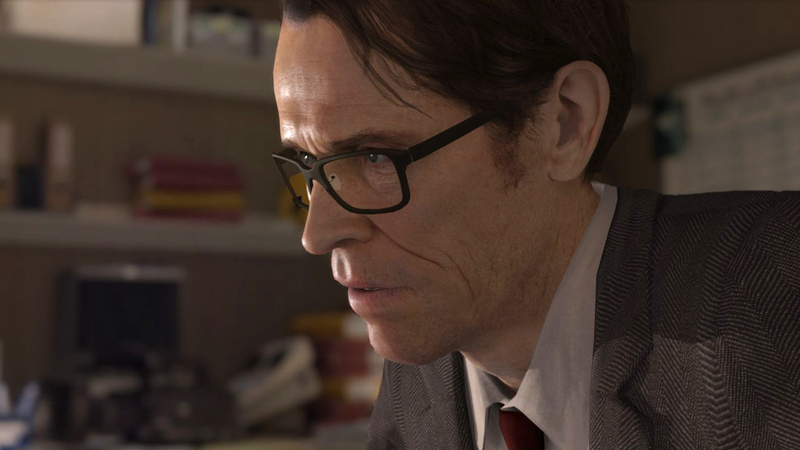 From the information gained during this demo (and some conjecture on my part) the game appears to take you right through Jody’s life: from being a young girl; a scientific test subject of Nathan Dawkins (Willem Dafoe); to being an arse kicking military agent, then a woman on the run; and Beyond. 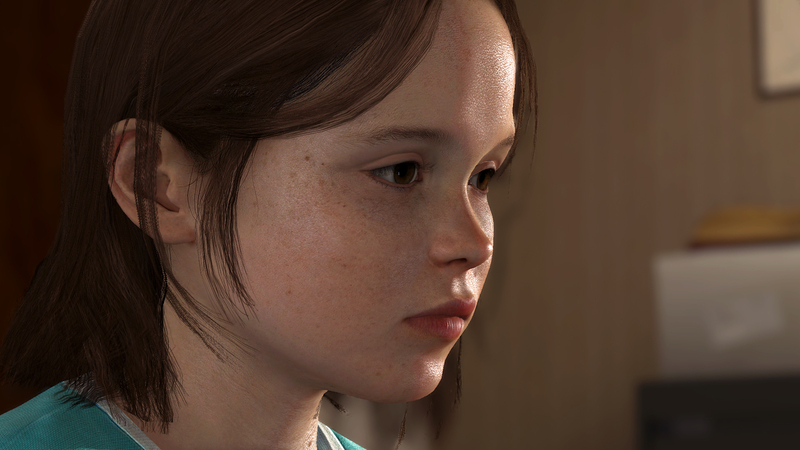 The game looks glorious from the opening menu when the over 4gb demo is installed you can see the level of motion capture as Jodie’s face stares out of the screen at you. The menu’s screen gives you a couple of chapters (The Experiment & Hunted) to select and some basic options. The demo starts you as a very young Jodie, being requested by a medical / scientific professional to come and do some tests. You can control the young girl (in the 3rd person) with the left stick causing her to move around the mock apartment that Jodie appears to be living in. This struck me strongly of being like a modern day home for Elizabeth from Bioshock Infinite. Like this game’s spiritual prequel there are areas that are context sensitive and can be interacted with such as doors. After trying anything I could interact with, I relented from the constant nagging and followed as I was requested. Leading me into a room where Jodie was equipped with an electronic device used to measure brain waves and asked to take part in a test. 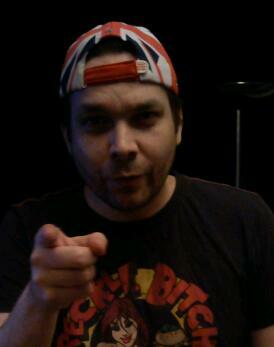 Anyone who’s seen Ghostbusters will be familiar with the Psychic card test! Jodie is instructed to guess the card of a woman in the next room, which Jodie has no line of sight to. At this point you are prompted to activate Aiden (via triangle) and the game switches you in to a disembodied 1st person view. As Aiden isn’t corporeal he can travel through walls, and reveals that he appears to be tethered to Jodie via a purple umbilical cord. Which I’m guessing is going to be very useful for locating Jodie at later points in the story. Aiden can now see the card and return to Jodie for her to make her choice or go for a bit of a wander and interact with other objects and people in the room that is being used to record and observe this experiment. I’m not going to spoil this sequence but it’s well worth having a play around with Aiden’s supernatural abilities, such as kinesis and possession. Flash forward without any explanation to Jodie as a young adult kitted out in military style sportswear doing hand to hand combat. This sequence is basically a training exercise in how the controls worth for combat. The game slows down and a direction prompt appears for you to use the analogue stick with after you complete these moves you then have to repeat the sequence prompt less, timing the moves just as it goes in to slow Mo. This took me a couple of attempts, but is an evolution of the quick time style combat of Heavy Rain. Flash forward again to find yourself as Aiden observing a sleeping scruffy looking Jodie on a train. The practice of using both characters actions from the previous two sequences come I handy. I’m not going to spoil them for you but it’s an intense experience with a sequence that is likely to annoy PETA, and shows dogs are the new Bows & arrows. After you’ve completed the demo a HD trailer plays show some more story aspects which could be spoilerific if you’d prefer to play the full game fresh. To sum up this demo has made me wish I could play the full game now. As about 40 minutes of gameplay wasn’t enough, partly because I want to fill in the blanks in the story but also to try out various ways through it. Like Heavy Rain this style of game, seems to take Hideo Kojima’s style of storytelling via epic visually stunning cut scenes, but puts you at their heart. From what I’ve heard the full game will allow control to be done via a second screen (i.e. Tablet / iPhone) using a separate app. As I did my first play through of Heavy Rain with my non-gaming girlfriend helping me to make choices I can see this option getting some utilisation. It also supports Move Controls and has branching stories. The full game gets released on 11th October in Great Britain and I’ll have full review on the site as soon as I’ve finished playing it. I would highly recommend you download the demo as soon as you can, it will give you a greater insight in to what the potential for this game can be. Thanks to @GAMEHullSuper for their rapid response to my request for my early access code. Screen shots taken from Sony’s Press Site and copyright belongs to them. Is there Anything You’d Like to Pre-order, today? I’ve since been back to the demo a few times since writing this article on 26th September to see if there were any changes. I found loads of little details that altered on each play. Mainly in the Hunted sequence, I found numerous ways to approach sitations and differing points of interaction. This bodes well I feel for the final game, and the companion app is now available on Android Play Store. 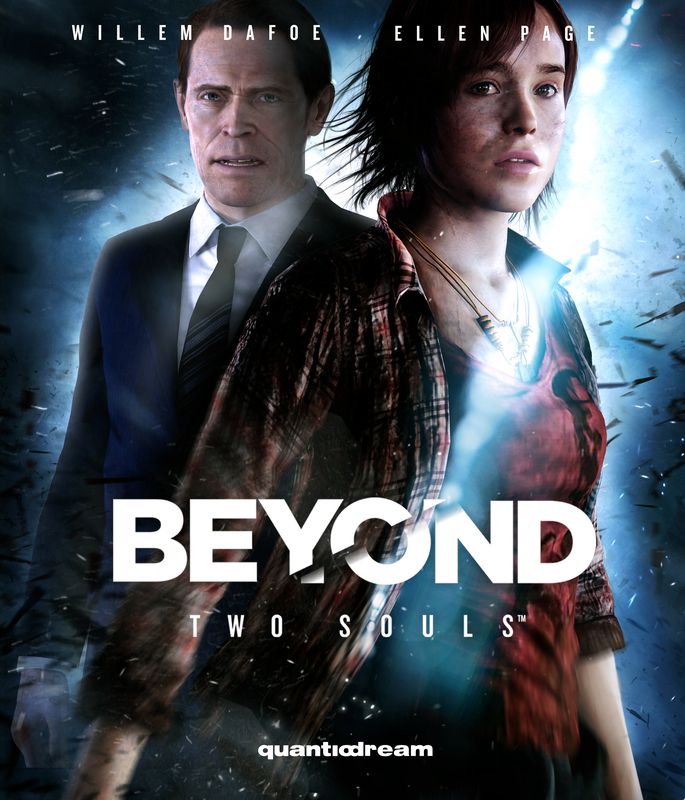 It contains trailers & making ofs as well as the two tech demos by Quantic Dream but the second screen functionality doesn’t work with this demo. I’m also disappointed to discover that the game has been cut to satisfy the PEGI 16 rating in the EU, it’s only supposed to be 10-15 seconds but still not a fan of video game censorship. I completely agree about the combat too a bit of adjust but I felt it to be less clumsy than in Heavy Rain. The training sequence in the demo feels very short and I’m sure was there purely to classically condition you to get used to it’s slow mo then direction. I like the fact that the playthrough feels so organic and you kinda don’t notice the choices you’ve made, unless you replay it. There is a section were you can play it as either Jodie or Aiden and I loved the idea of this. Do you think you’ll play the game with the companion App, either by yourself or with someone else? I can’t wait until I can get time with the full game. I’ll likely playthrough first with controller unless the girlfriend wants to jump in on the tablet but I’m sure I’ll be using PSMove and App control for the review. Bizarre that David Cage said the whole game can be played on via the App either in single player or co-operatively.